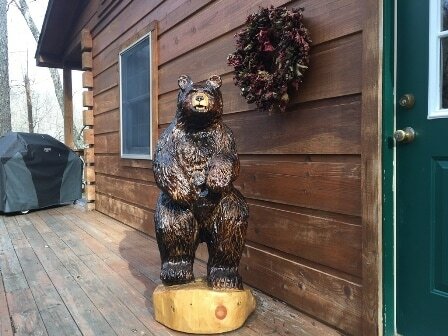 Welcoming Committee for guests. Don't Feed The Bear! 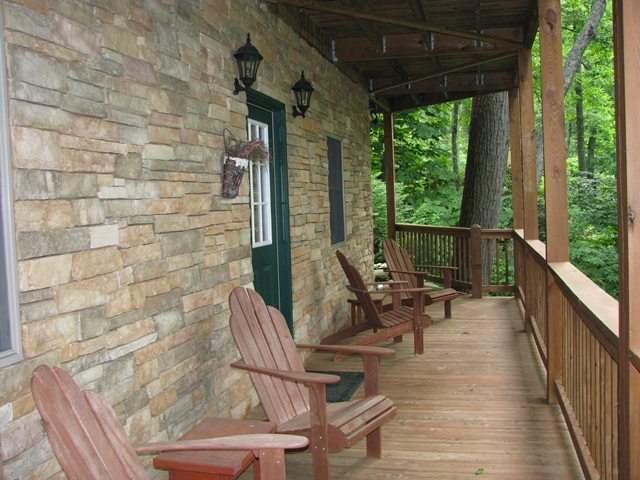 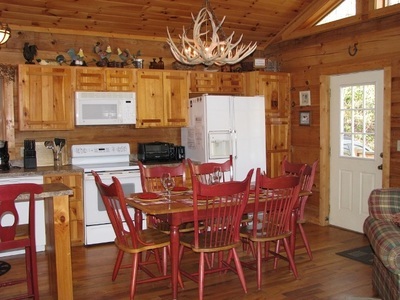 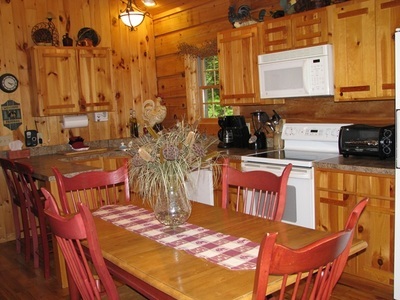 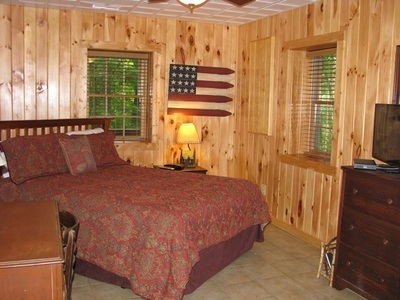 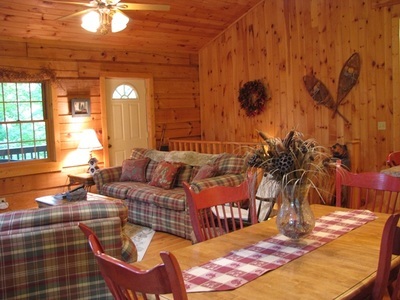 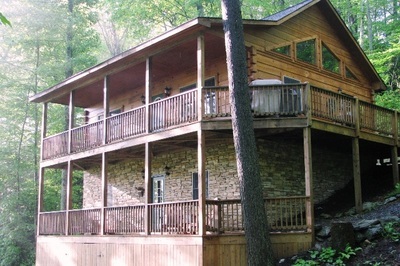 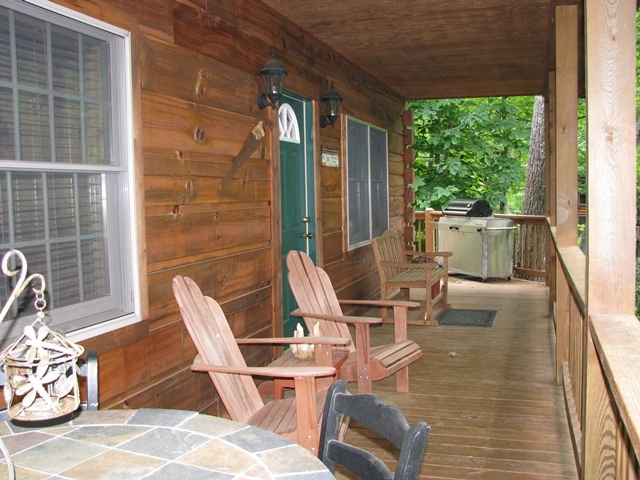 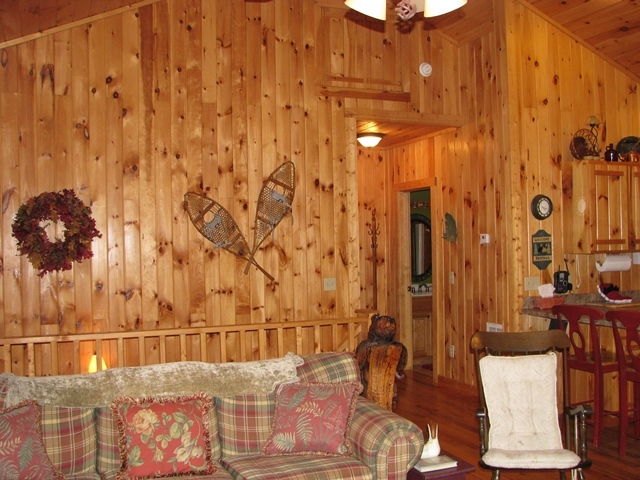 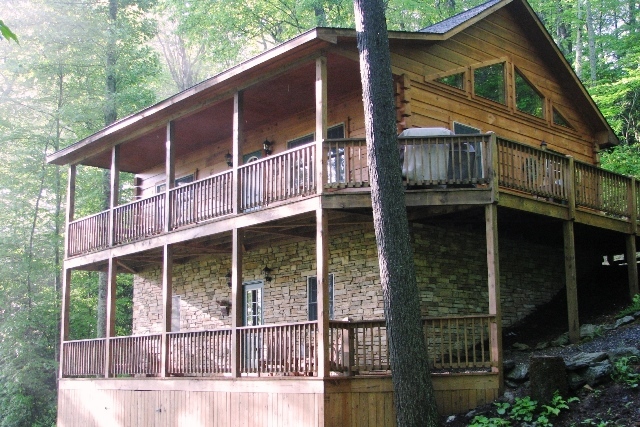 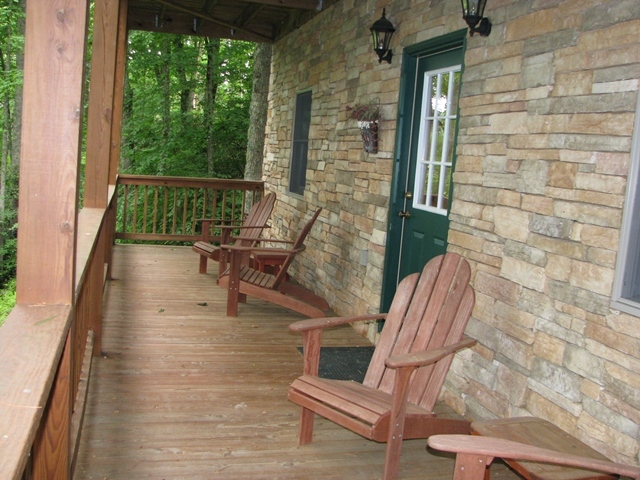 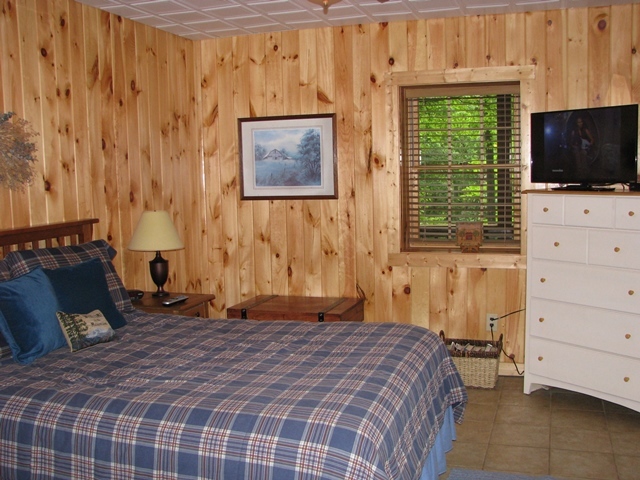 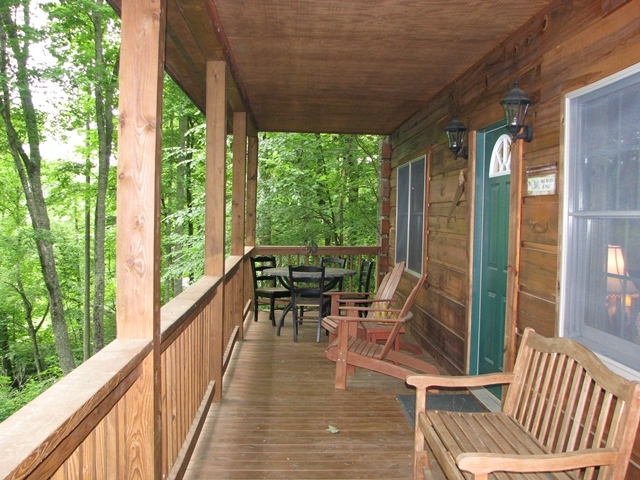 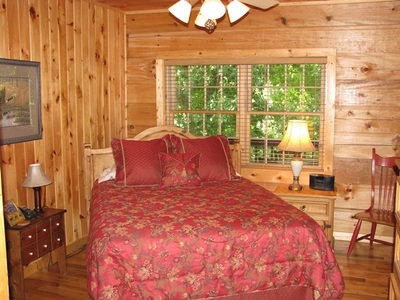 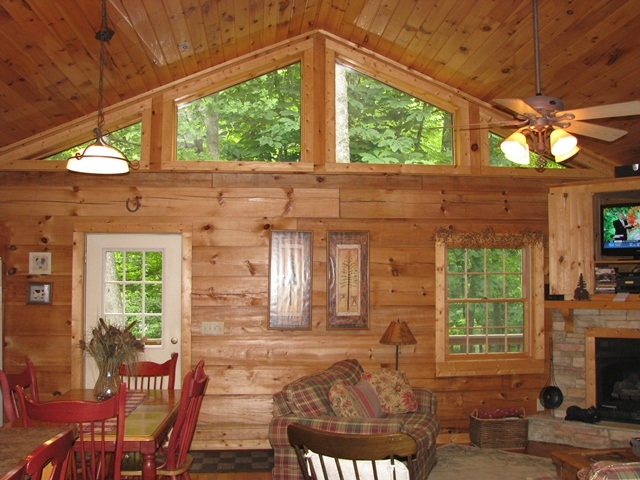 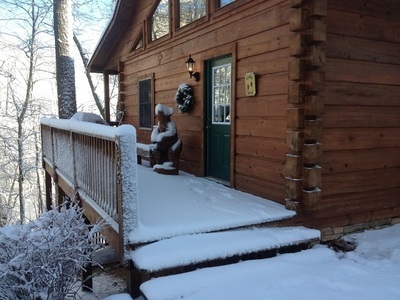 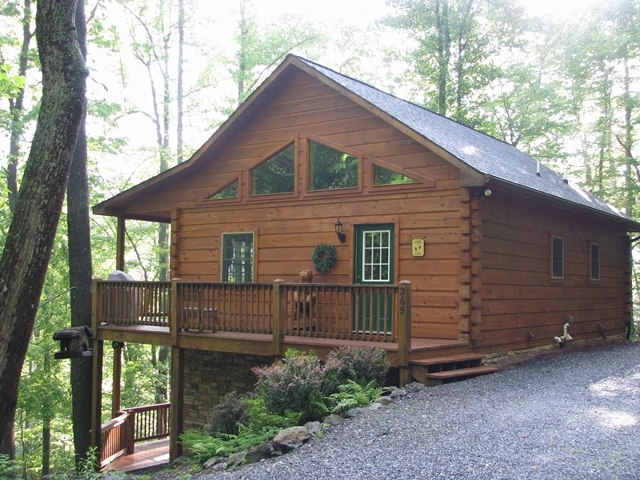 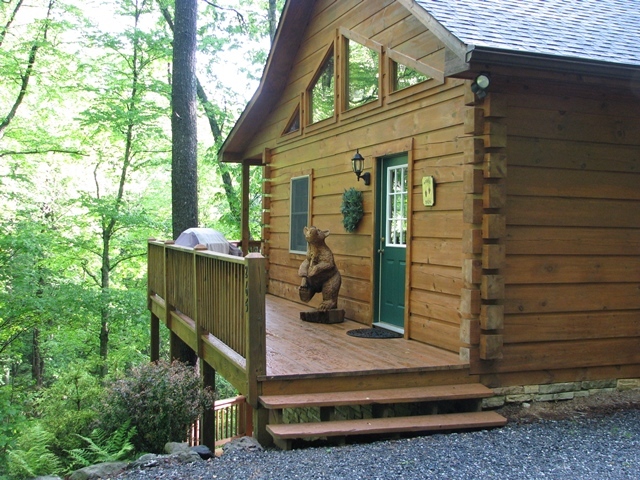 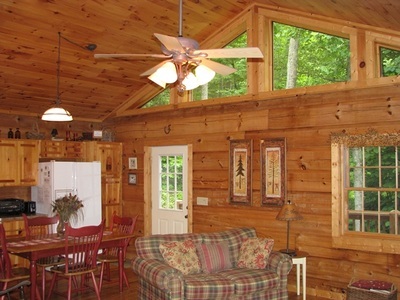 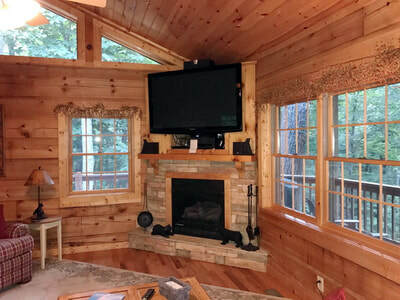 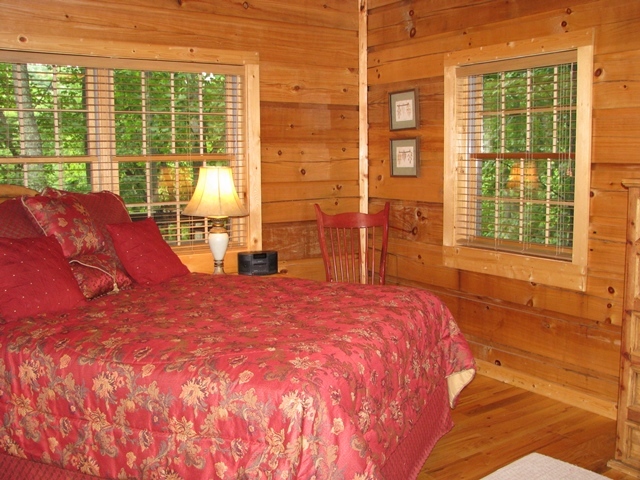 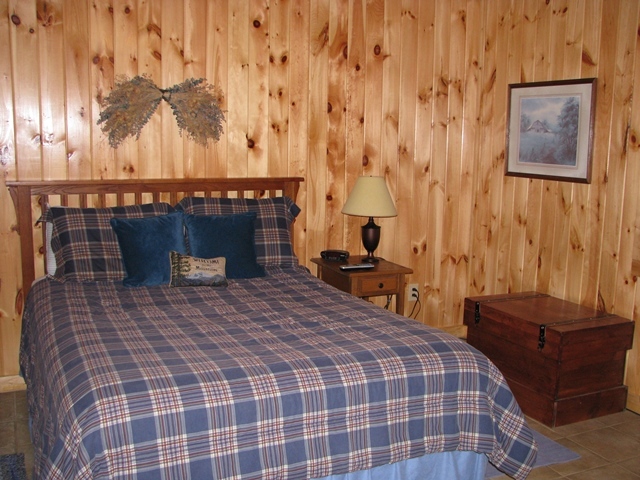 Sit on one of the covered decks and enjoy the Blue Ridge Mountains. 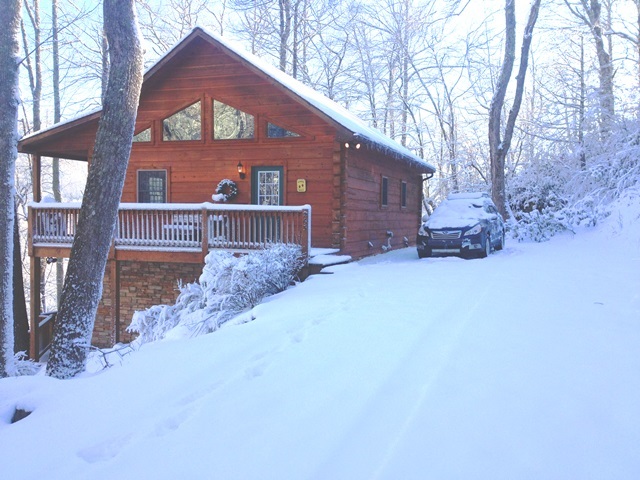 4x4 needed in the Winter time in Boone Blowing Rock NC area. During the Winter come up and visit one of the areas ski slopes. 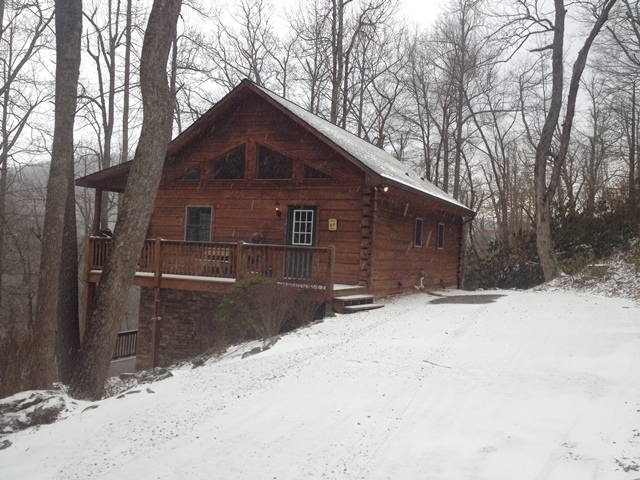 Just a couple miles away from Appalachian Ski Mountain.